Poland's most powerful politician says he will tell British PM May that Warsaw would like Britain to keep close ties with the European Union after. WARSAW: Poland's most powerful politician says he will tell British Prime Minister Theresa May that Warsaw would like Britain to keep close ties with the European Union after it leaves the bloc. Poland's ruling party leader Jaroslaw Kaczynski spoke Thursday on his way to meet May in London. The meeting was planned for Wednesday, but was put off following a deadly attack near the British Parliament in London. 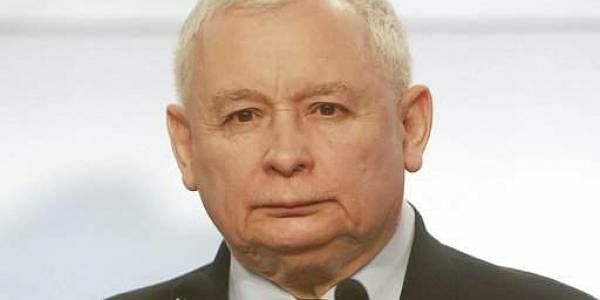 Kaczynski said his message for May was that Poland "deeply regrets Britain's decision (to leave the EU) but we want it very much to keep very close ties with the EU, with Europe." May is to trigger the exit procedure next Wednesday. Kaczynski was also expected to discuss future rights of hundreds of thousands of Poles living in Britain.